You find yourself in a room. One door and a few windows. There are a few crates, two barrels and a hidden turret. You have one minute before zombies start coming through the door. 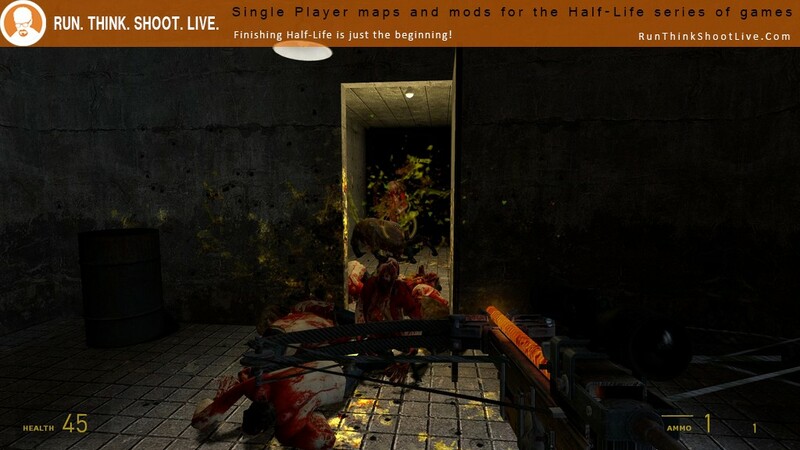 Copy the zombie_attack.bsp file into your …\Steam\SteamApps\common\Half-Life 2\hl2\maps\ folder. Open the console and type map zombie_attack and press ENTER. This is pretty boring. Such a simple idea that has been expanded into much more interesting scenarios. What we have here is not spatially challenging enough. Absolutely pointless. You are locked into a little room with spawning enemies coming at you. Don’t bother. 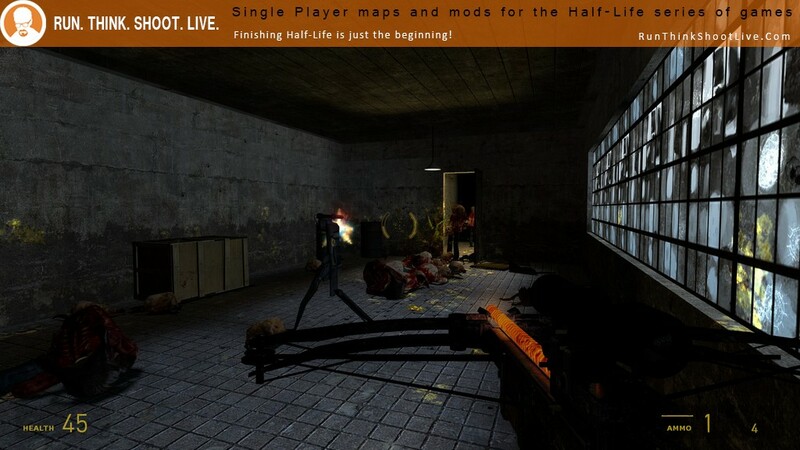 It’s a room in which you wait for zombies and headcrabs to arrive. It’s not good visually. It’s not challenging once you find the turret. 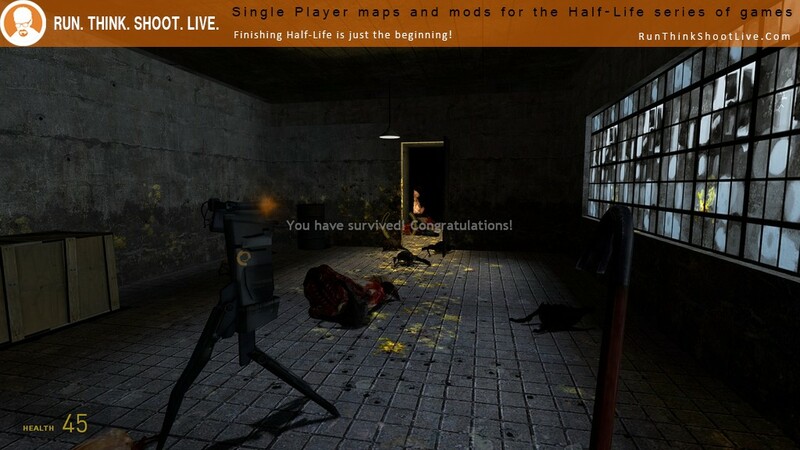 It’s basically the most generic Half-Life map I’ve ever played. I wish I could say more but there’s really nothing more to say. Avoid it. Good lordie lordie!!!!!!!! This is… Pointless to say the least!!! no goal, no purpose, just a big shoot fish in a barrel map. The zombies were a bit challenging the first 20 seconds but after that was just awful. Avoid it at all costs!! 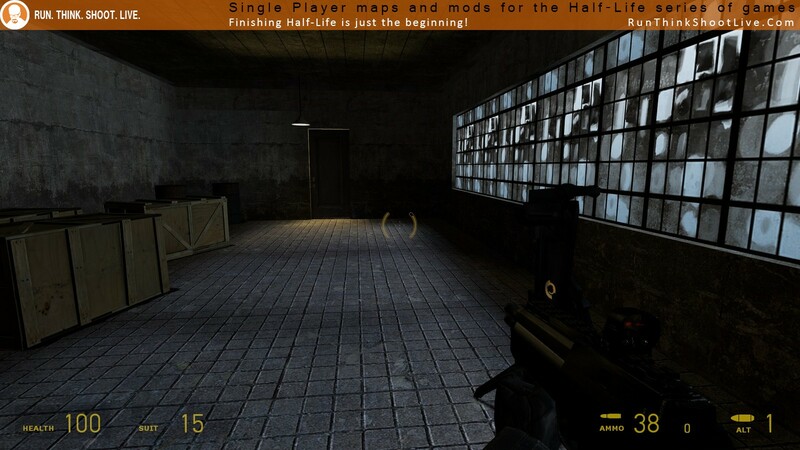 or if you’re like me and play all crappy maps try it but be warn…. Jeez… Is that it? So mindless, So Boring. So your in this room shooting at zombies… Thats it! There is no story, There is no other gameplay then shooting zombies. 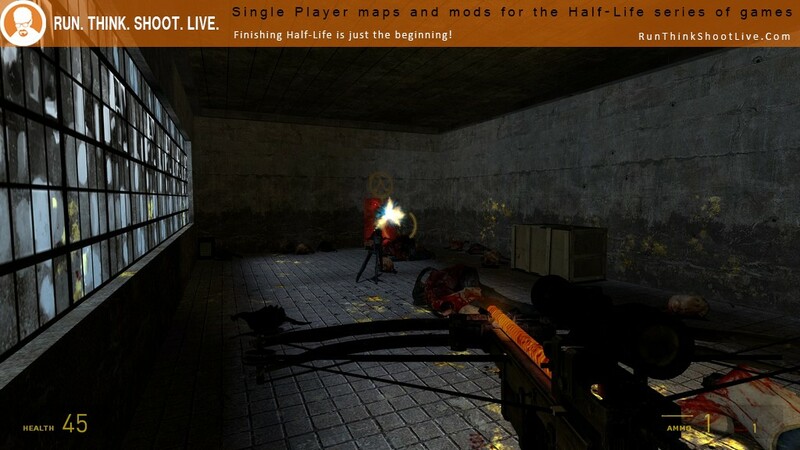 DO NOT PLAY THIS!!! I’m just joking, this is extremely boring, EXTREMELY. Please… Make a game that includes something interesting.